Candle Lighting & Evening Prayers at 6:00 p.m. | Seder at 6:30 p.m.
at Beth Elisheva's temporary location- La Maison Condo (77 Soi Sai Nam Thip 2, Suklhumvit Soi 22). The entrance is from the steps on the side of the building, towards the front.  Chabad of Bangkok, Phuket, Koh Samui and Chiang Mai will also be hosting Pesach Seders. For schedule and reservations, please click here. For more information in English, please contact Rabbi Kantor, via email, rabbi@jewishthailand.com.